This is one of the amazing move done by the company - Blizzard. The ever PC classic game 'StarCraft: Brood War' is now available for download and it's totally FREE. Not only that, this full game of Brood War expansion has a new patch that improves compatibility for latest Windows OS and Mac machine. The new 1.18 patch fixed the compatibility issue on Windows 7, 8.1, and 10. And it also makes the game playable on Mac Beta 10.11 and up. There's also new features like observer mode and adds UPnP support. 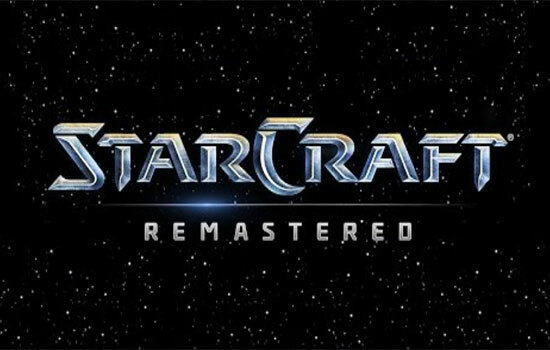 And another good news about this was Blizzard said that owners of the (now free) original game and the new upcoming Remastered edition will be able to play each other online. Fixed palette issues to correct rainbow water, 80s Kerrigan faces in the loading screen and other graphic glitches. Used this link for both PC and Mac users to download and install the games without paying any single dollar. What do you think on the free download of "StarCraft: Brood War"? Please use the comment box below and share your thoughts below. 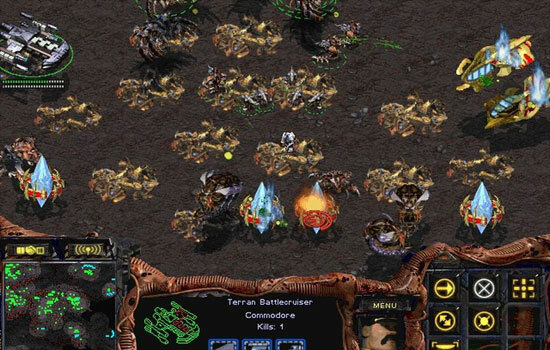 Comments or suggestions about "StarCraft: Brood War - PC classic game is now free download" is important to us, you may share it by using the comment box below.